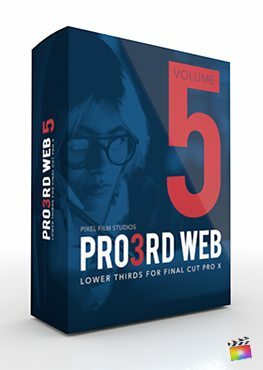 Pro3rd: Web Volume 4 is a set of 30 simple and self-animating introductions made exclusively for Final Cut Pro X. Choose from a variety of designs with unique animations and title elements that include circles, lines, and boxes. Blur the background and modify the gradient for greater contrast between title and background. These titles allows users to add a sleek and simple introduction to any media. 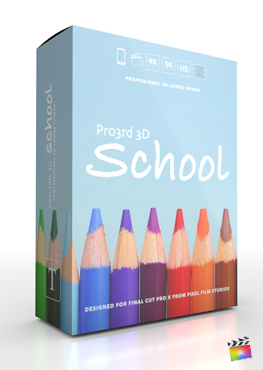 Pro3rd: Web’s 30 self-animating lower thirds are applicable to any and all types of media. Choose from various styles with minimalistic title elements such as boxes, lines, and circles. Using Pro3rd: Web is as easy as it is modern. Just drag any preset over the media, stylize the text, and modify title elements by using the inspector window on the right. Pro3rd Web features user friendly controls that make it easy for anyone to adjust the presets as they see fit. Editors can manipulate the opacity, width, and scale of any presets to their liking with a few simple clicks of the mouse. Recognizable on-screen controls help users manipulate the overall scale, rotation and position of the presets with ease. Pro3rd: Web presets are minimalistic in design, but are versatile in use. Virtually anyone can quickly and easily add a minimalistic title to any of their media. Customization is endless with various color wheels and sliders that help bring any mood to your web presets. Pro3rd: Web is customizable exclusively in Final Cut Pro X. 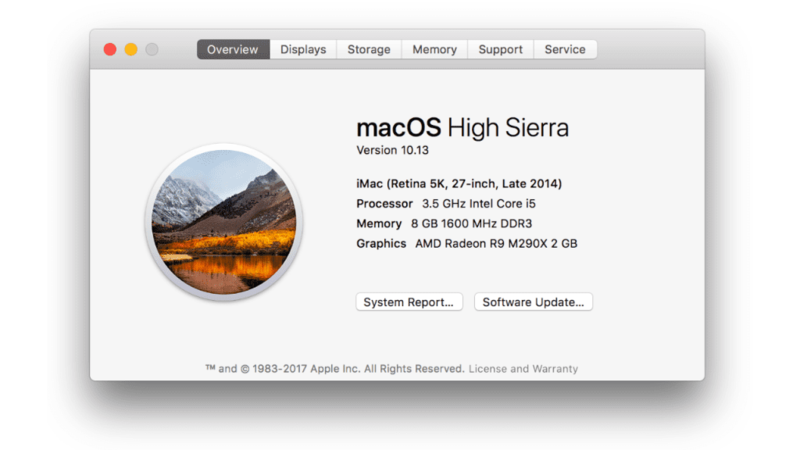 All customizable settings are found in the top right inspector window. These settings manipulate anything from a simple color, scale, rotation, or position of the preset with simple sliders and on screen controls. This makes personalizing the presets easier by simplifying the process and giving the user complete control. 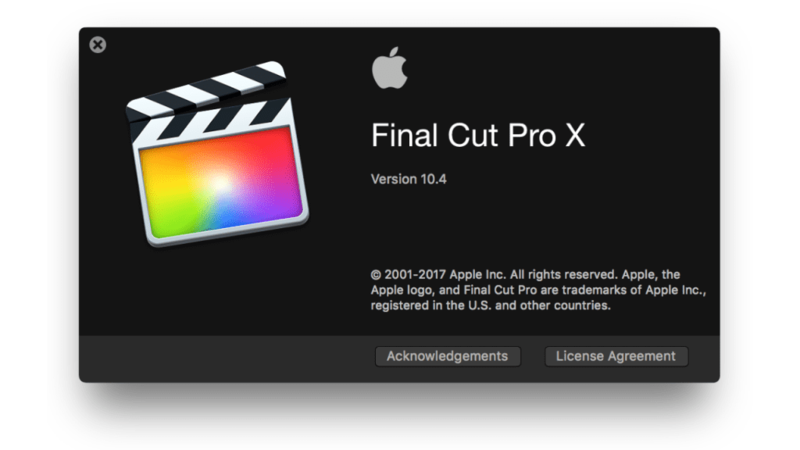 Pixel Film Studios Pro3rds make editing easy in Final Cut Pro X.